The F-35A is the U.S. Air Force’s latest fifth-generation fighter. It will replace the aging fleet of F-16 Fighting Falcons and A-10 Thunderbolt II’s, which have been the primary fighter aircraft for more than 20 years, and bring with it an enhanced capability to survive in the advanced threat environment in which it was designed to operate. With its aerodynamic performance and advanced integrated avionics, the F-35A will provide next-generation stealth, enhanced situational awareness, and reduced vulnerability for the United States and allied nations. The F-35A’s advanced sensor package is designed to gather and distribute more information than any fighter in history, giving operators a decisive advantage over adversaries. Its tremendous processing power, open architecture, sophisticated sensors, information fusion and flexible communication links make the F-35 an indispensable tool in future homeland defense, joint and coalition irregular warfare, and major combat operations. 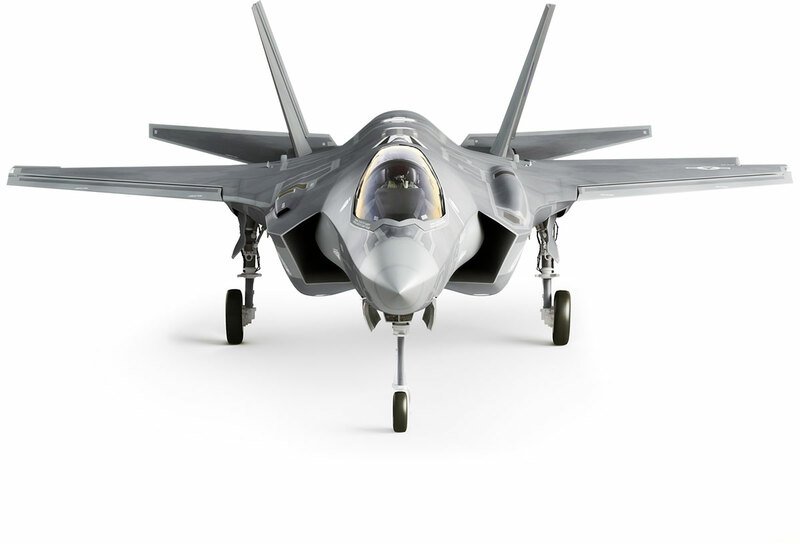 Because logistics support accounts for two-thirds of an aircraft's life cycle cost, the F-35 is designed to achieve unprecedented levels of reliability and maintainability, combined with a highly responsive support and training system linked with the latest in information technology. 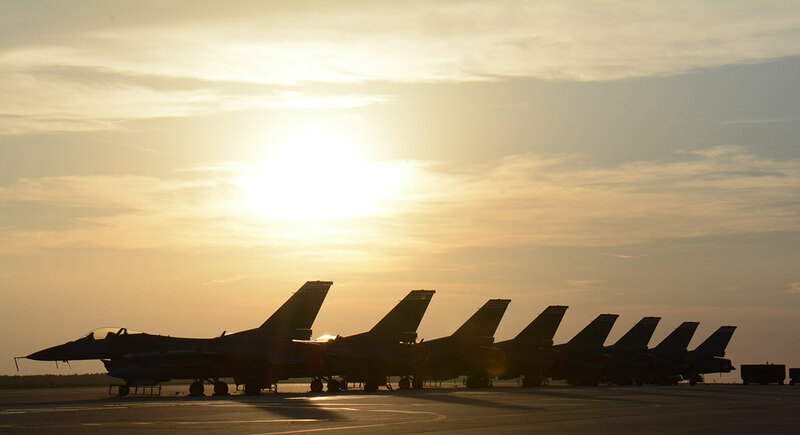 The Autonomic Logistics Information System (ALIS) integrates current performance, operational parameters, current configuration, scheduled upgrades and maintenance, component history, predictive diagnostics (prognostics) and health management, operations scheduling, training, mission planning and service support for the F-35. Essentially, ALIS performs behind-the-scenes monitoring, maintenance and prognostics to support the aircraft and ensure continued health and enhance operational planning and execution. The F-35’s electronic sensors include the Electro-Optical Distributed Aperture System (DAS). This system provides pilots with situational awareness in a sphere around the aircraft for enhanced missile warning, aircraft warning, and day/night pilot vision. Additionally, the aircraft is equipped with the Electro-Optical Targeting System (EOTS). The internally mounted EOTS provides extended range detection and precision targeting against ground targets, plus long-range detection of air-to-air threats. The F-35’s helmet mounted display system is the most advanced system of its kind. All the intelligence and targeting information an F-35 pilot needs to complete the mission is displayed on the helmet’s visor. The F-35 contains state-of-the-art tactical data links that provide the secure sharing of data among its flight members as well as other airborne, surface and ground-based platforms required to perform assigned missions. The commitment of JSF partner nations to common communications capabilities and web-enabled logistics support will enable a new level of Coalition interoperability. These capabilities allow the F-35 to lead the defense community in the migration to the net-centric war fighting force of the future.